Spanish Real Estate market has recovered from the bubble burst in 2008 and demand hits pre-crisis levels. 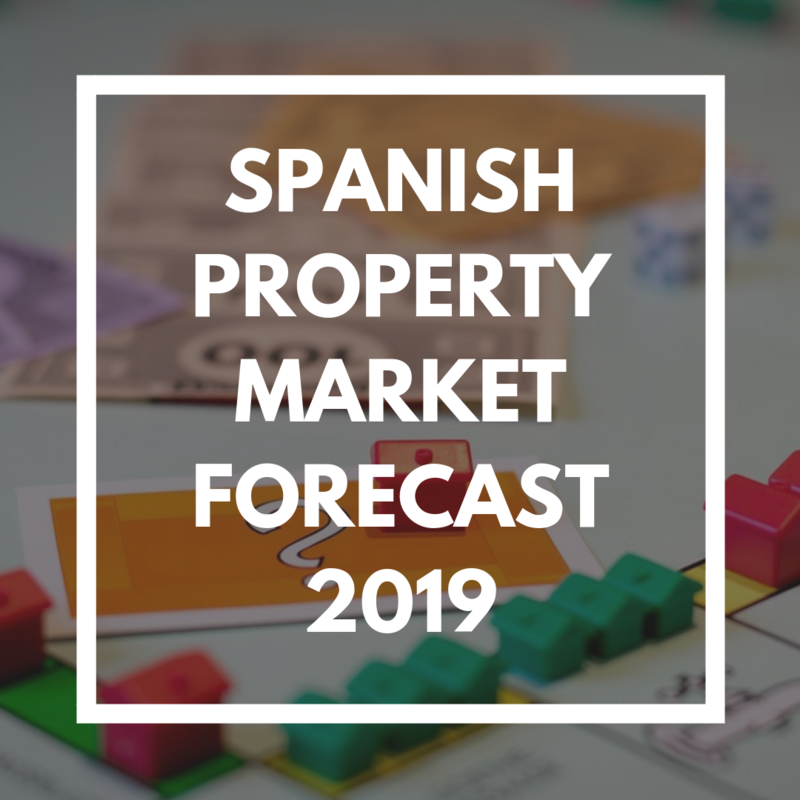 According to some of the most important Real Estate companies in Spain, 2018 has been a year of consolidation and, by 2019, the majority of experts consulted predict that Spanish property market will be characterized by moderation and price stabilization. “This has been the best year for the housing market since the crisis started and we expect this trend to continue in 2019, although in more moderate terms,” explains the CEO of one of the most popular housing websites in the country. Consulting group CBRE raises the number of transactions in 2019 to about 625.00, 10% more transactions than in 2018. The most expensive housing prices in Spain will be located in big cities like Barcelona, Madrid and Palma de Mallorca, but the pricing will also increase in less populated towns and locations close to urban areas. On the other hand, coastal areas growth could be smaller in 2019. 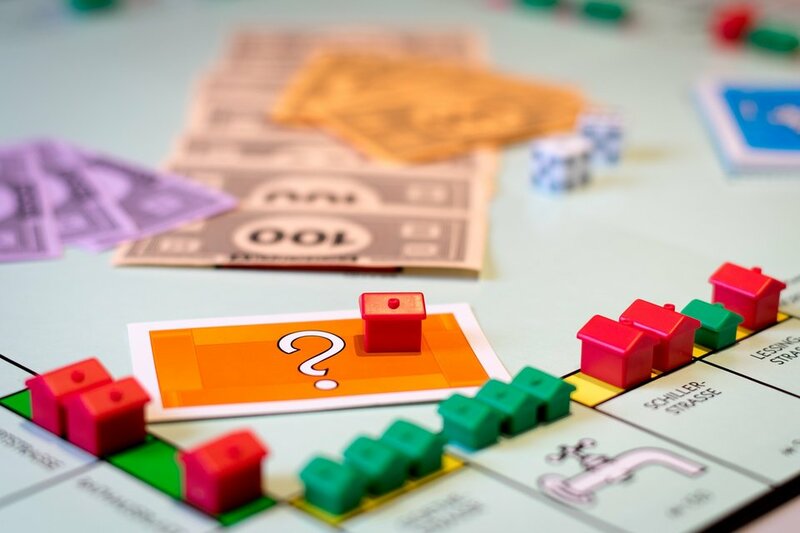 One of the main indicators to measure the evolution of the Real Estate sector is the price of houses. By 2019, according to some experts, this parameter will remain upward, but in a moderate way. The Price of Second-hand houses in Spain closed 2018 with an annual growth rate of 7.8%, the highest growth since 2006. Although these increases can remind us to those of the boom years, the average price of second-hand housing is still 36.7% below the maximum of those years and it is at 2013 levels. This situation, along with the control of mortgages and the stabilization of the market, delays the possibility of a Real Estate bubble. In 2019, the price differences between regions will continue to be marked. 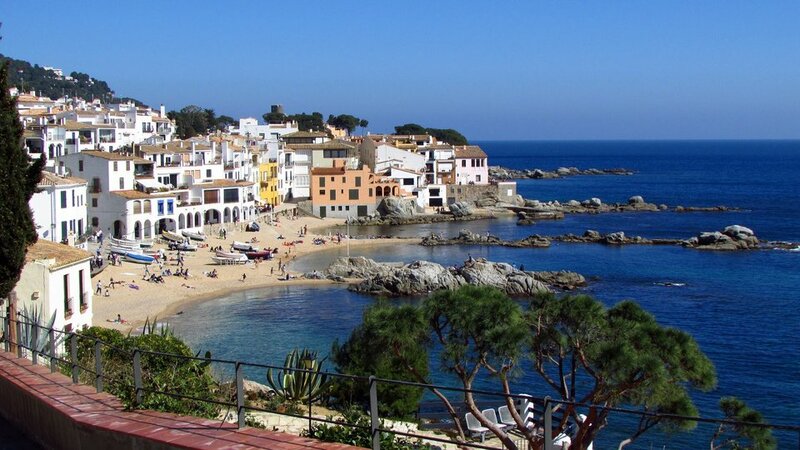 Madrid, Catalonia, and the Balearic Islands led the rises in 2018, with an annual increase ranging between 10% in Catalonia and 19,5% in Madrid, while the average increase in prices ranged between 5% and 7%. The average price by a square metre in Costa del Sol is 3.000€, with an average price of the housing of 657.000€. This estimation varies from town to town. The areas with the lowest prices in the coast of Malaga are located in La Axarquia, Manilva and Fuengirola, with an average Price of 300.000€. On the contrary, the most expensive areas are Marbella and Benahavís, where average prices can reach 1.400.000€. The average rental price in Madrid for a house around 85 square meters is 1,220€, the highest price in Spain, followed by the Balearic Islands, with 1,170€, and Basque County, with 960€. There are many advantages to buy a house to rent in Spain and, according to experts, the rental property market in Spain will continue to grow in 2019. The rising price of housing in Spain make this business increasingly profitable for both domestic and foreign investors, especially for touristic purposes. The key is that the price of housing is rising much more strongly than the purchasing power of Spaniards. The increases in the prices are above 6% but the salaries of Spaniards only grew 0.8% in 2018. Contract Period (just for long term rental agreement): The original three years term is extended to five or seven, depending on whether the landlord is an individual or a company. If after that period none of the parties communicates (30 natural days in advance) their willingness to terminate the agreement, the contract will be extended for three years, instead of one year. Tourist Rentals: Through some changes in the horizontal property act, neighbours can now prohibit tourist rentals with the favourable vote of 3/5, a measure that can not be applied retroactively and, therefore, does not affect current tourist rental properties. Also, with the agreement of three-fifths of the community of owners, it can be approved that the tourist property pays a surcharge of common expenses or special quotas. The increase in common expenses cannot exceed 20% of what the rest of the neighbours pay. According to CBRE, 63% of the Real Estate Investment in Spain during 2017 had a foreign origin, representing nearly 15% of the home sales in 2018. The number of foreign buyers is also expected to rise in 2019, especially those from Germany, France and, Scandinavian countries. It will be interesting to see how Brexit impact British buyers since they led the foreign investment in Spain for many years. One of the main reason of this phenomenon in the Spanish property market is the price of the housing in Spain. The price by a square metre in London is 16.500€/m² and 12.500€/m² in Paris, while Barcelona and Madrid are at 4.000€/m², making the return of investment twice profitable for investors. 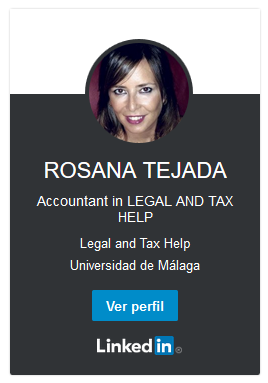 Legal & Tax Help is an English-speaking law firm based in Malaga and Costa del Sol, specialised in property conveyancing, inheritance tax, residence for foreigners, self-employed tax declarations and most legal and financial aspects of relevance to foreigners and expats living in Spain. For any questions and enquiries regarding the Spanish property market, don’t hesitate to contact us either by phone or e-mail.